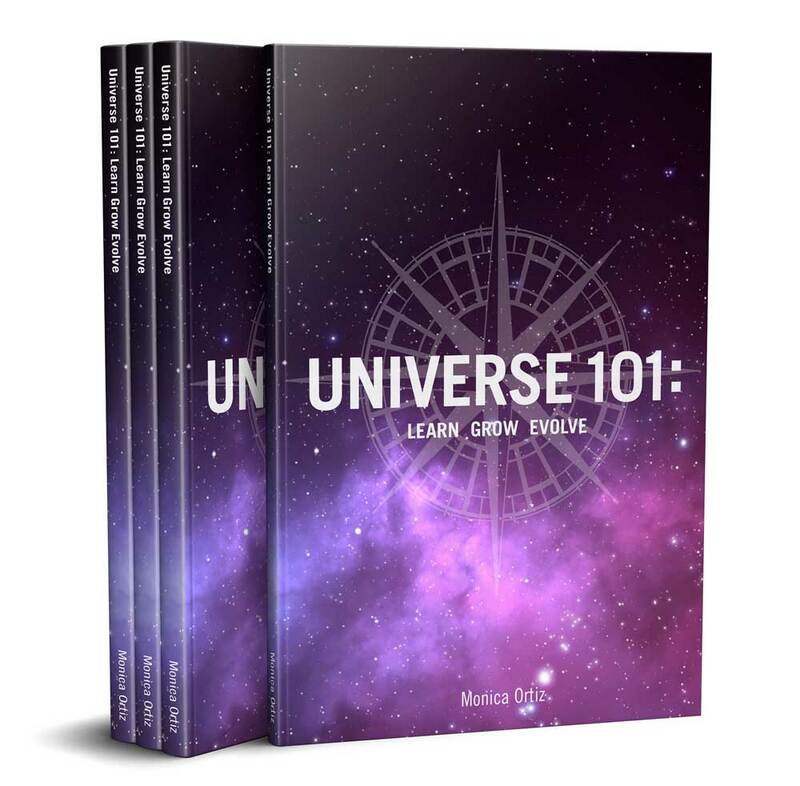 Universe 101: Learn Grow Evolve was written by The Exceptional Life Institute Founder Monica Ortiz as a way to both inspire and teach people to help themselves. Through relatable, real-life stories of personal transformations and millennia-old wisdom, this easy-to-read book breaks down the universal principles at work behind life’s lessons and shows you how to turn your experiences into keys for unlocking a better, more fulfilling life. The evolutionary knowledge contained in Universe 101: Learn Grow Evolve is the foundation that all of The Exceptional Life Institute Courses were built upon. Monica teaches you the importance of knowing yourself at your core by asking the simple questions of who you are and who you want to become. You’ll learn the amazing tool of root digging and how to use it by addressing what your spiritual baggage is, and how it affects you and all of your relationships. With just a simple shift in your perspective, you can discover the freedom of being completely honest with yourself, and all of the people in your life. Although it may sound simple, truly loving yourself isn’t always easy. Monica breaks down the reasons why it is crucial to living a happy life and how to start. We all live in this world together and share a responsibility to each other, our earth, and our future. Find out how practicing it is beneficial to everyone. With a better understanding of how to effectively communicate, you’ll discover that great relationships are attainable for you in all areas of your life. 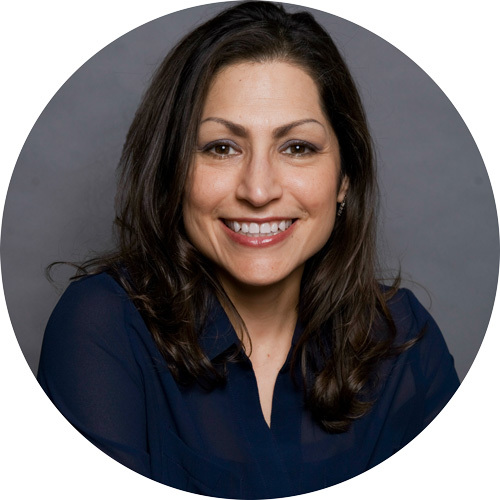 Monica Ortiz is an award-winning author, a powerful public speaker, and a successful life coach who has been teaching mindfulness and helping others become their best for over 20 years. She created The Exceptional Life Institute to inspire others to learn to help themselves, better communicate, and create healthy community. There are pearls of wisdom throughout this book regarding the universal laws of attracting abundance and the importance of gratitude. Readers will be drawn to the author’s connection to higher wisdom and how she offers this wisdom to us. This book explains many important universal principles in an easy to understand way. After reading it, my life has taken a very noticeable turn in a very positive direction. If you are a human being living on planet earth, then this book is for you! I recommend this book to anyone truly wishing to communicate more effectively and have well-examined lives. It is a great companion reader to Exceptional Life Institute's courses as well. Each time I read it, I can apply the teachings and lessons to my own life in new ways. Universe 101 is a very useful book for those who want to grow in all aspects of their life (personal development, career, love life, etc). You'll find that the personal anecdotes in it are very applicable to problems you may face in the real world.